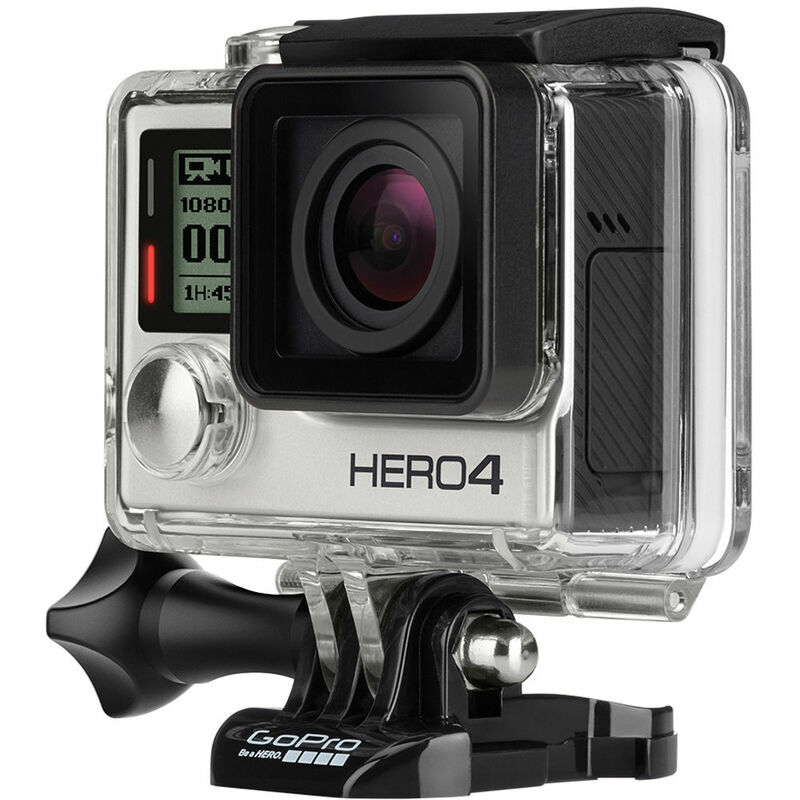 With a built-in touch screen LCD for composing shots and accessing the menu, the GoPro HERO4 Silver eliminates the need for an LCD BacPac. 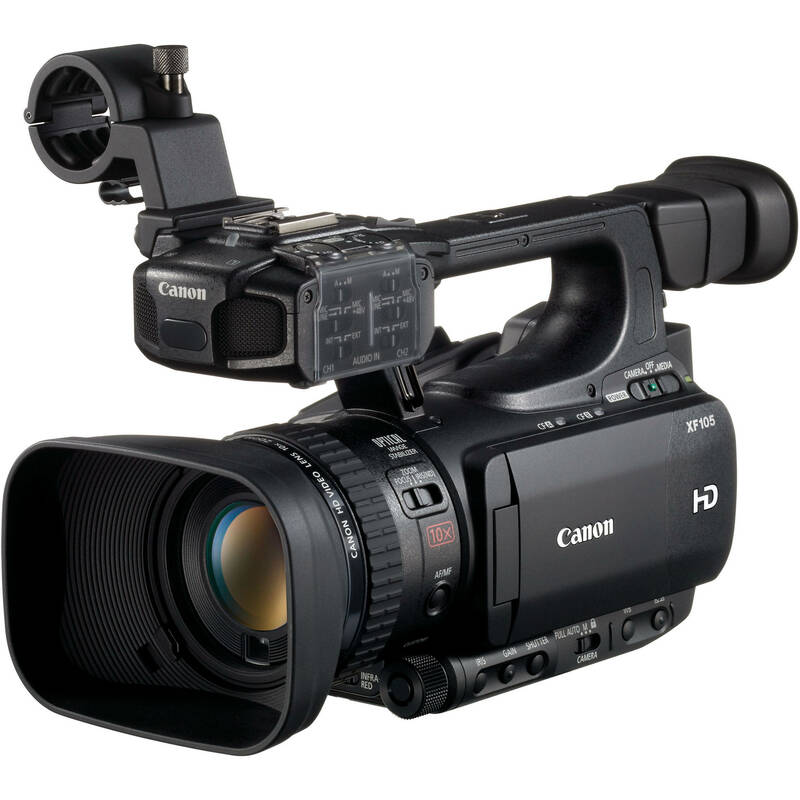 It is able to capture Full HD 1080p at up to 60 fps and – for even more detailed shots – capture 2.7K (2704 x 1520) at 30 fps and 4K (3840 x 2160) at 15 fps. 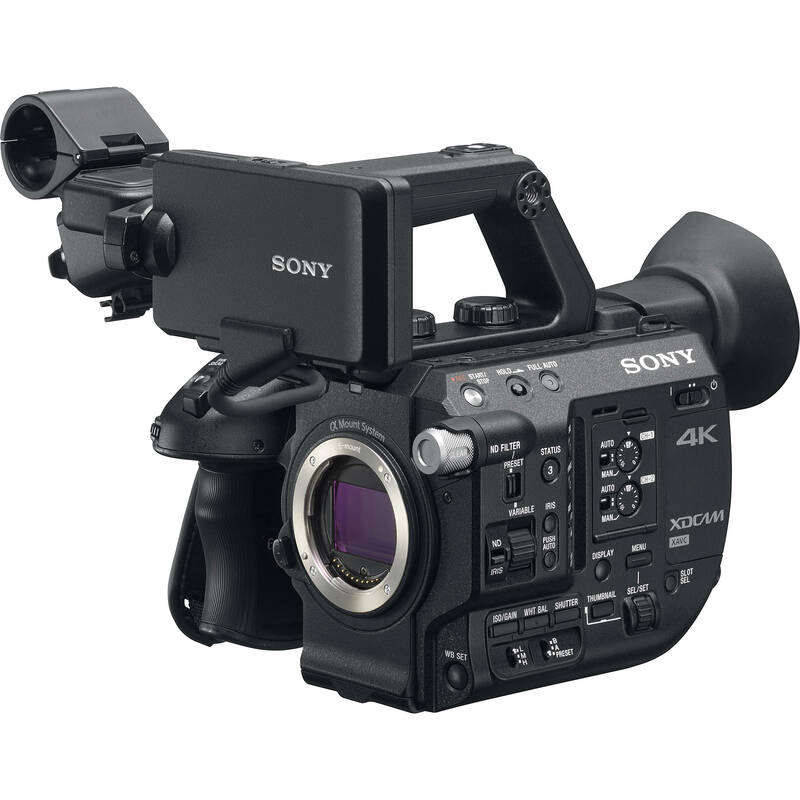 There are a number of other frame rates and resolutions as well, including a 100 fps mode ideal for creating slow motion effects that is available in 960p and 720p. But the HERO Silver’s capabilities don’t stop with video. 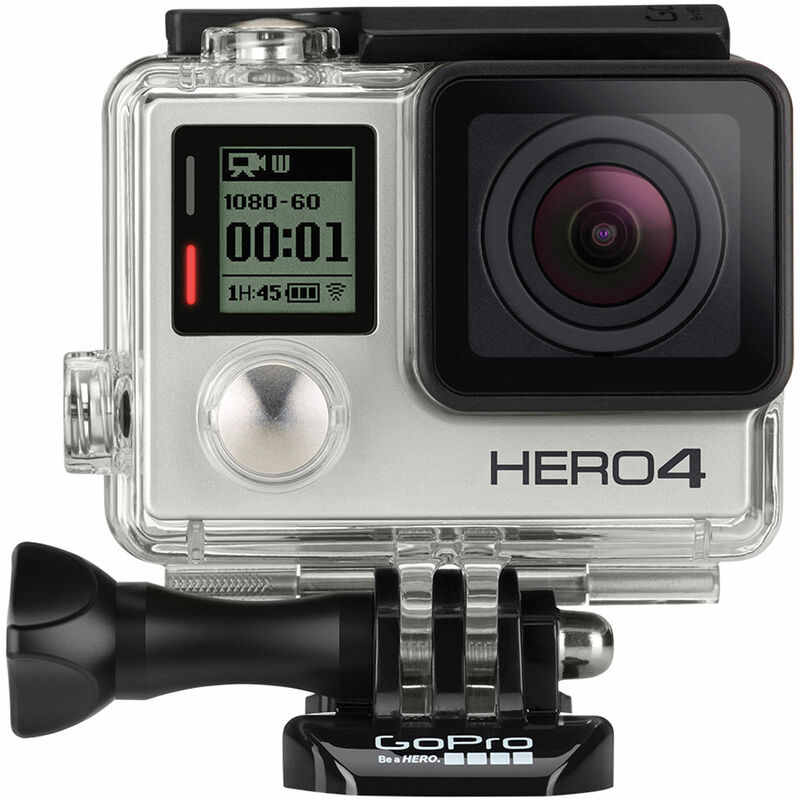 It can also take 12-megapixel stills, as individual shots, in intervals for stitching together time-lapse movies, or in momentary bursts of up to 30 photos per second – the latter helping ensure you catch fast action at just the right moment. For remote monitoring and operation, the camera is equipped with Wi-Fi and Bluetooth connectivity, letting you pair it with a mobile device or the separately available Smart Remote. 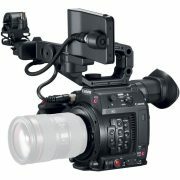 There is also a USB port for file transfer, charging, or to connect the optional 3.5mm mic adapter. 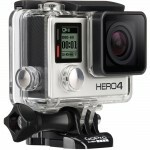 Further promoting its take-anywhere claim, the 131′ Standard Housing is included, and not only keeps the camera dry, it adds an extra layer of protection. 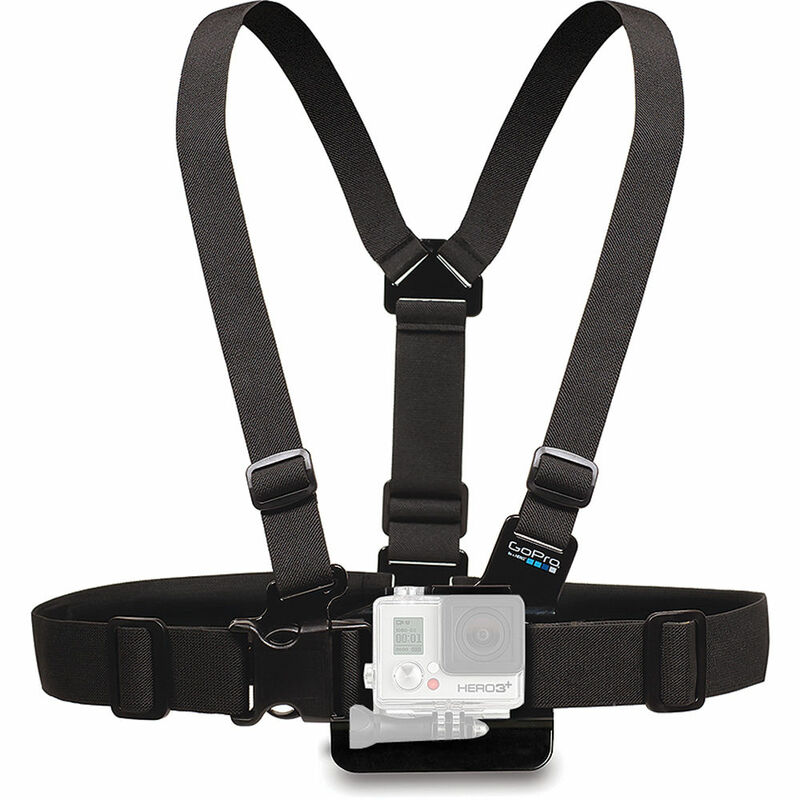 In addition to the bundled flat and adhesive mounts, the camera is also adaptable to a wide range of separately available mounts from GoPro and third-parties – with options to accommodate just about any scenario imaginable. 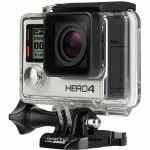 A notable addition compared to the HERO3+ Silver Edition, the HERO4 Silver Edition incorporates a touchscreen display on the back of the camera. 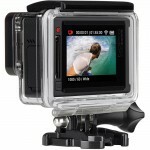 This allows you to compose your shots, review footage already recorded, and access settings. The screen is responsive to both touch and swipe gestures – designed to make navigation simpler and more intuitive. 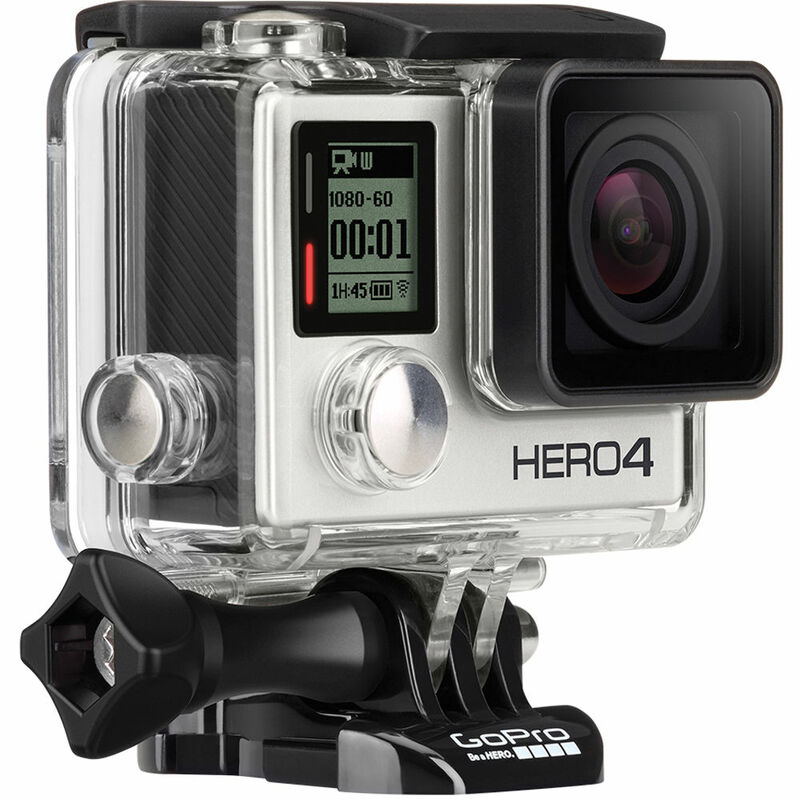 Allows you to pair the HERO4 with a mobile device running the GoPro App, or use the separately available Smart Remote. With the app you can preview, playback, and share your favorite shots via email, text, Facebook, Instagram, and more. 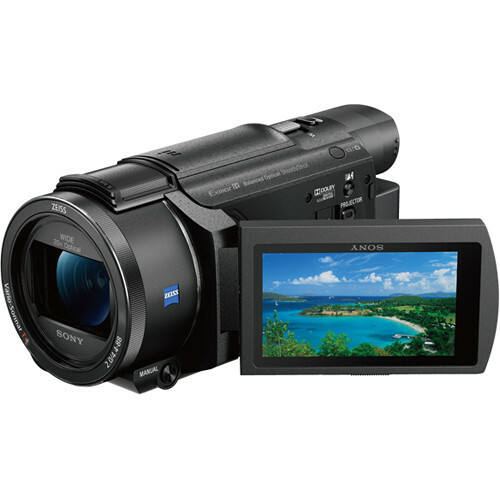 With the Smart Remote, it is possible to control of up to 50 cameras from distances of up to 600′ line-of-sight. The advantage of using Bluetooth instead of Wi-Fi – where supported – is reduced power consumption. Expand your GoPro experience with the free GoPro App and GoPro Studio software. 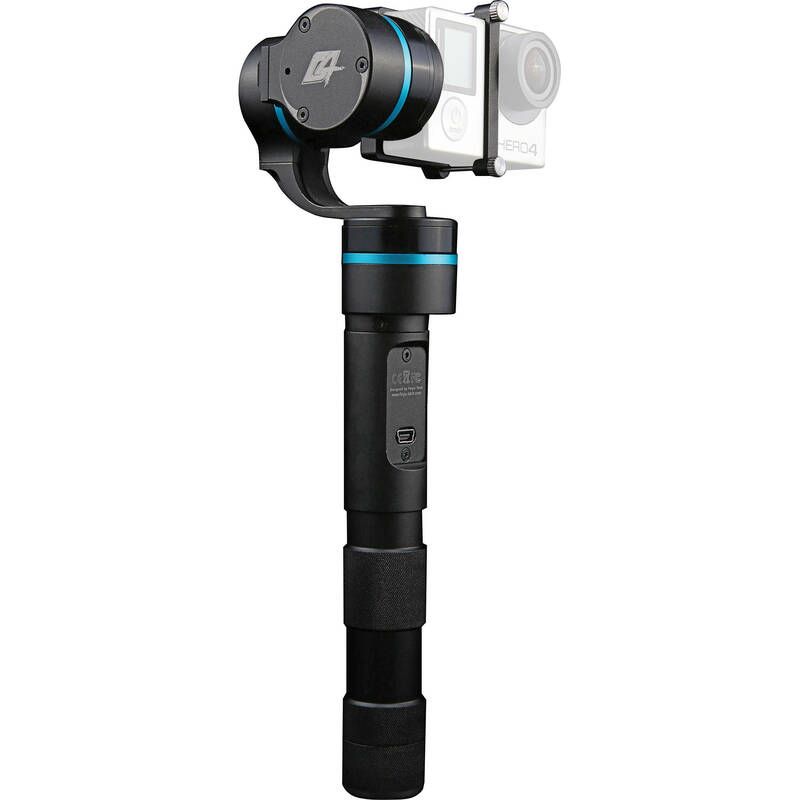 The GoPro App allows you to control your camera remotely using your phone or tablet, view and share your content, and watch “best of” videos on the GoPro Channel. 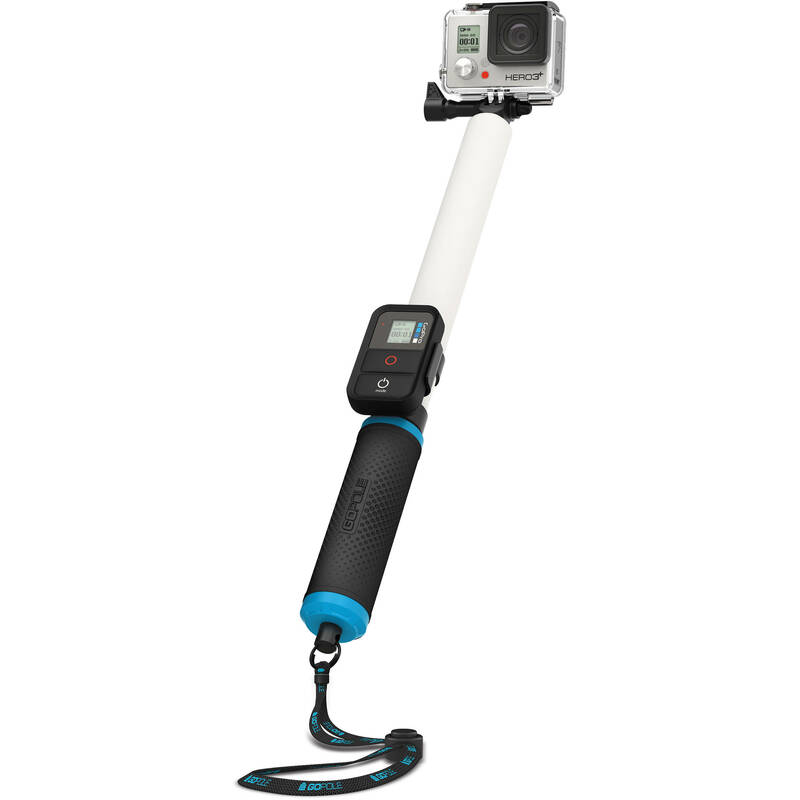 Use GoPro Studio to create your own engaging GoPro-style videos to share with the world.